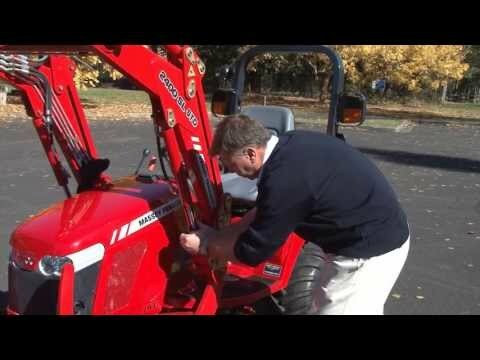 Massey Ferguson GC1705 with turf tires. Call us today at 865-983-2245. The Competition Just Can't Compare This is the heavyweight of sub-compact tractors, giving you more than you would expect from any tractor this size. 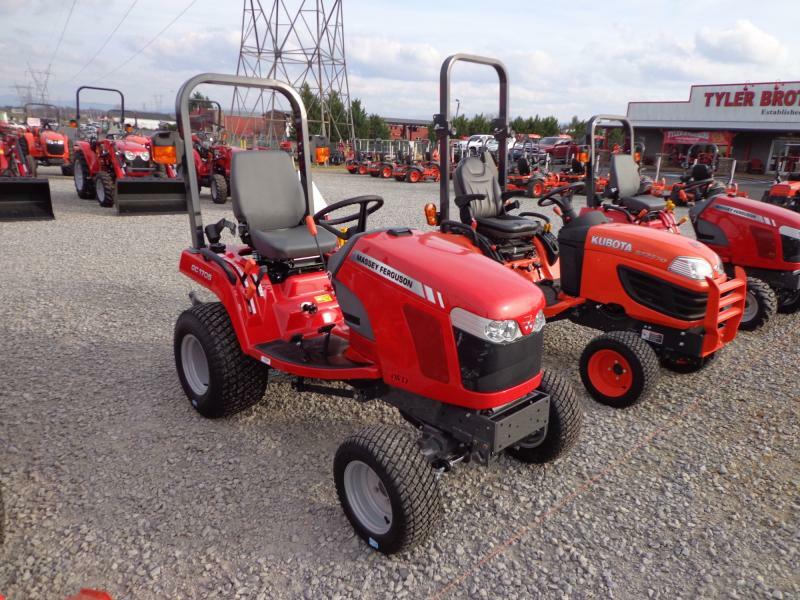 With up to 25 HP, the GC1700 powers through mowing, loading, backhoeing, snow blowing and more.